At Gold Avenue, we are proud to present one of the most beautiful and historic coins on the precious metal market. 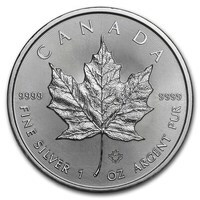 The Canadian Maple Leaf coins are a favorite amongst investors and collectors alike. They are the most purchased coins in the world, along with the American Eagle coin, however unlike their American sister they are a lot more affordable for those on a more modest budget, and for those not ready to completely invest in silver. What makes this one of the most iconic coins in history is that it is one of the only coins within the British Commonwealth that does not depict Queen Elizabeth II with a crown on her head. It was designed by Susanne Blunt in 2003, and it was produced in 1988, meaning it is celebrating its 30 years anniversary this year. 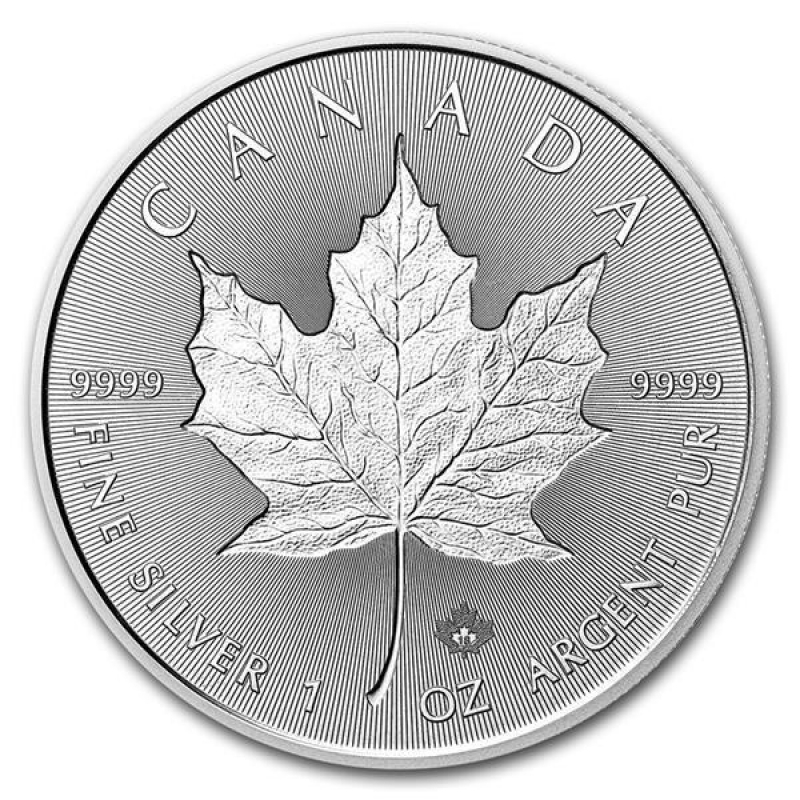 The Canadian Maple Leaf Silver coin is also the first coin in the world to be minted at 99.99%, making it a historic element of the precious metal market. 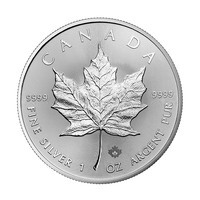 The Canadian Maple Leaf Silver coin is very recognizable with its golden maple leaf on the obverse side on the coin. The Maple Leaf is one of the most international symbols of Canada. On the reverse, as mentioned, we can see Queen Elizabeth II who is seen without her crown.